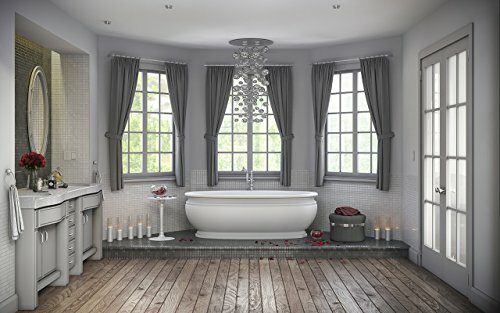 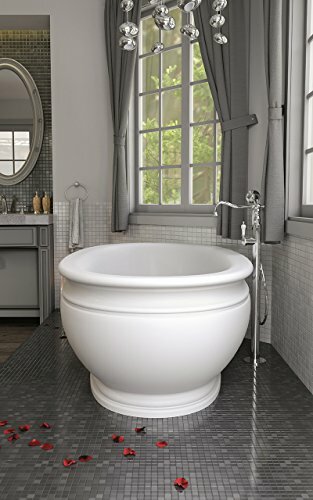 Olympian by Savio Vintage Freestanding Solid Surface Bathtub | Steam Shower - Bathroom Showers- Infrared Sauna - from SteamShowerDealer.com | SteamShowerDealer is your #1 source to buy designer and comfortable steam showers, steam spas and Infrared Saunas and accessories at discounted prices. 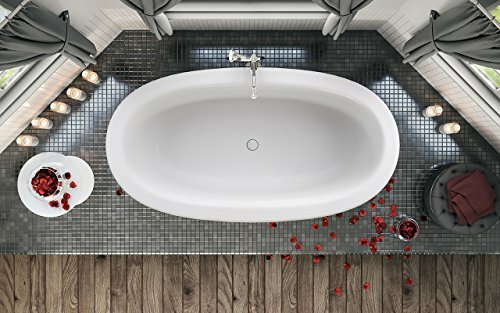 Produced from Aquatica’s cutting-edge AquateXTM forged surface composite, the Olympian’s mix of latest styling and antique design, creates a ravishing and sculpted appeal appropriate for any interior. 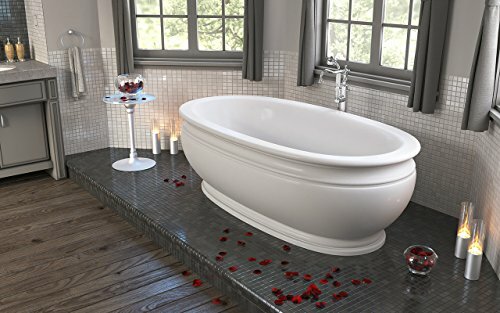 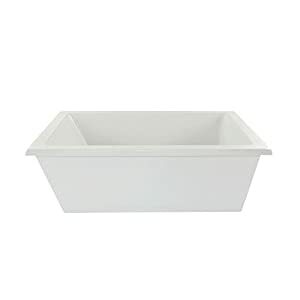 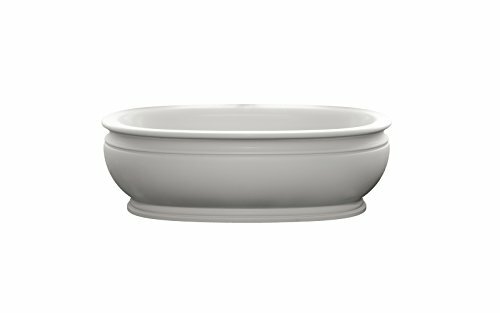 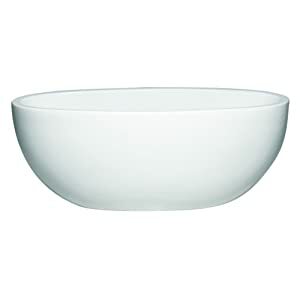 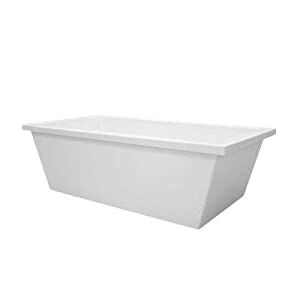 That includes a classically ribbed rim and plinth detailing, which is initially found in stonework bathtubs, this bathtub embodies a wealthy history into any toilet house. 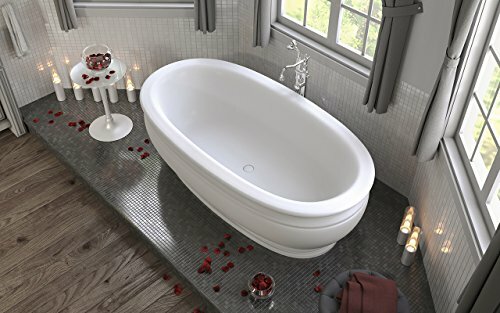 Impressed by a conventional yet latest romantic taste, Olympian is a relaxed however no longer overly massive bathtub, refined by its refined moldings that intensify its sculptured magnificence.